What's the problem with your overhead door? 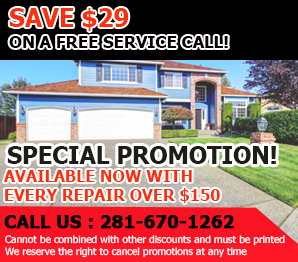 The technicians of Garage Door Repair Pecan Grove can fix them all! If you cannot figure out what's wrong with the system, let us discover it for you. We are here to assist our customers and make their lives easier. Call and one of our technicians will be there for maintenance and troubleshooting! 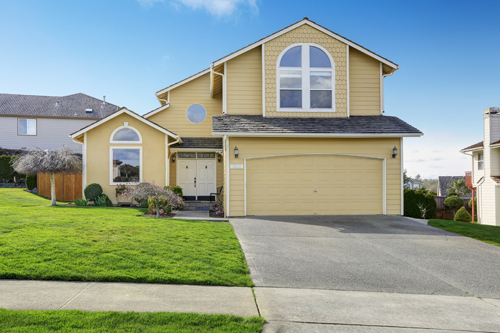 Do you want a new garage door? Rely on us! We have the knowledge to help you! Our Garage Door Repair in Texas is in touch with the best manufacturers and orders products only from them. Our staff is here to assist you! Our technicians are here to install new doors and replace old components. Do you need emergency service? Call us 24/7!